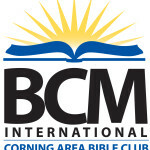 Corning Area Bible Club is a Ministry of Bible Centered Ministries International (BCMI). Ministering for 76 years. 1943 – 2019 Teaching children the Word of God through Bible Clubs, VBS, & Summer Camp. To God be the glory, always! 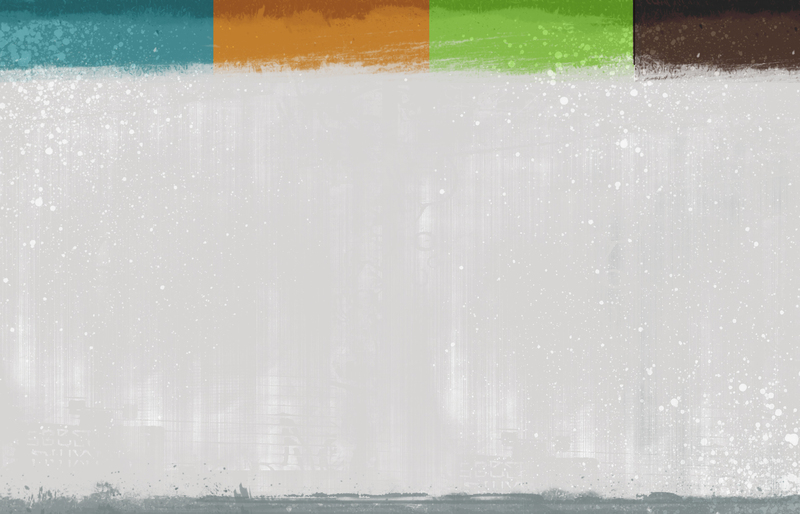 We do a variety of ministries in the Corning Area. All with the goal of: Through the teaching of God’s Word and the ministry of the Holy Spirit, children and teens will come to know, love, and obey God.